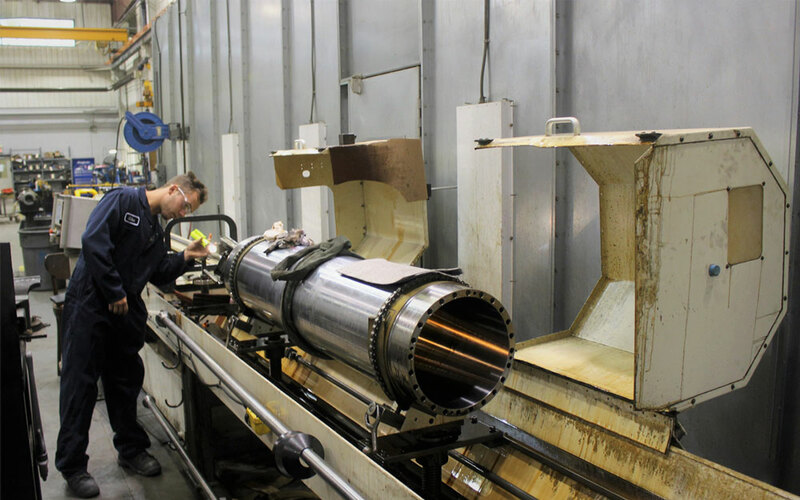 Machining capabilities for broad range of cylinder requirements. 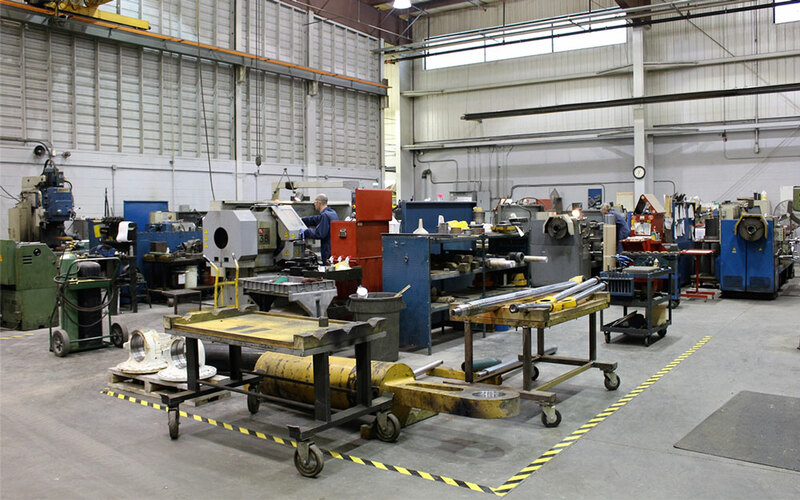 Design and mfg. cylinders to custom specifications. Computerized hone - 24" ID x 40' max capacity. 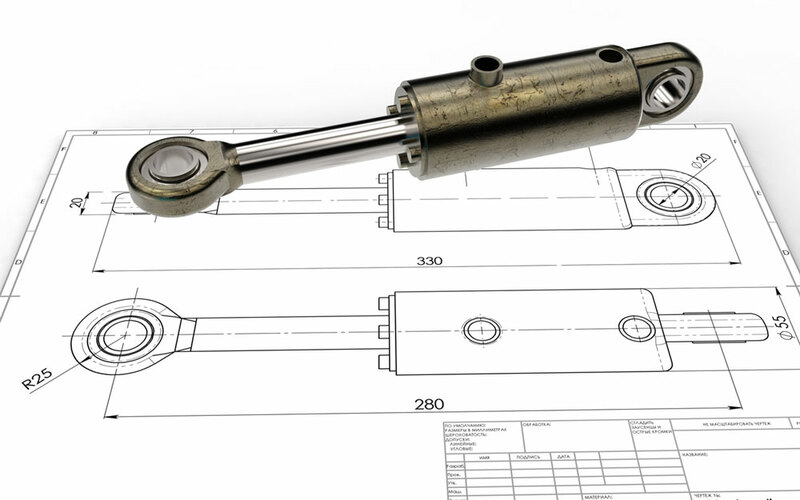 Gir Del provides 24 hour repair and re-manufacturing services on hydraulic cylinders.